This item is selling for $1,300.00 on eBay. 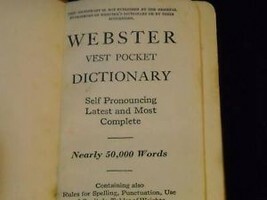 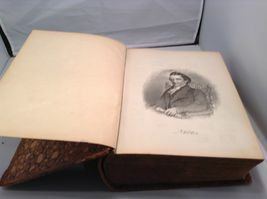 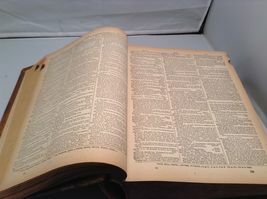 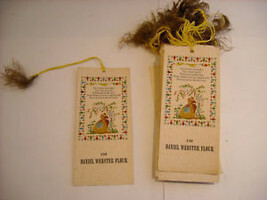 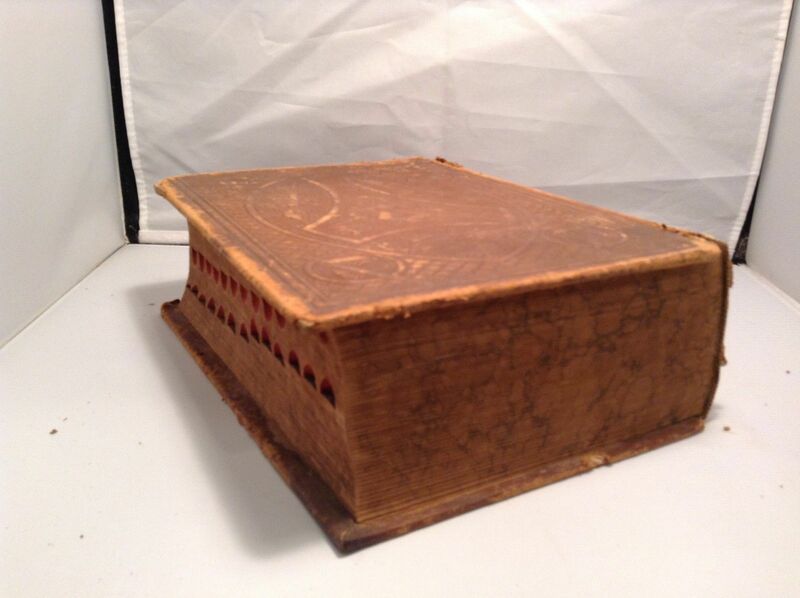 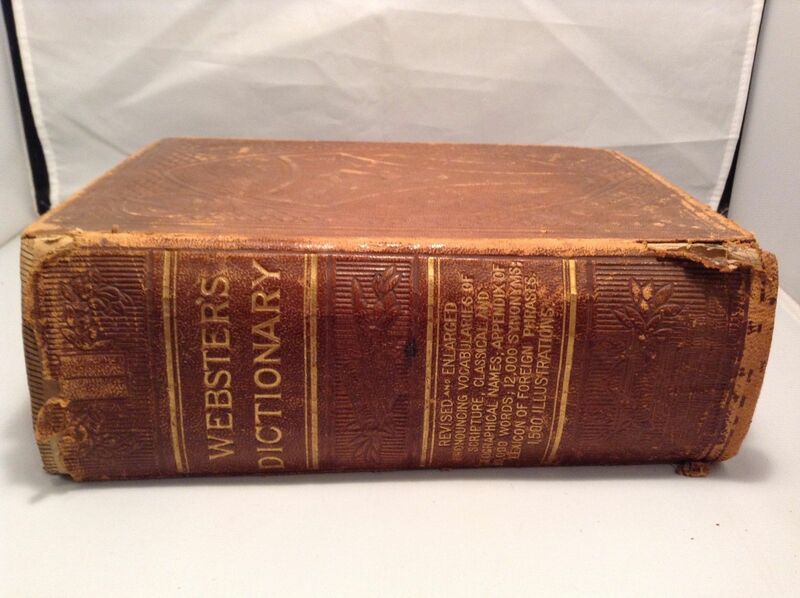 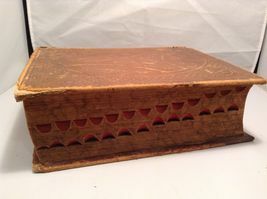 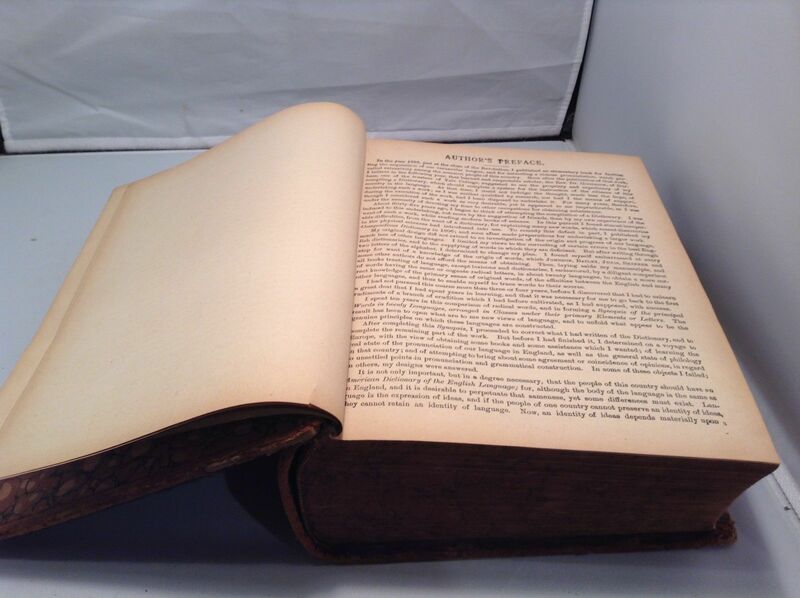 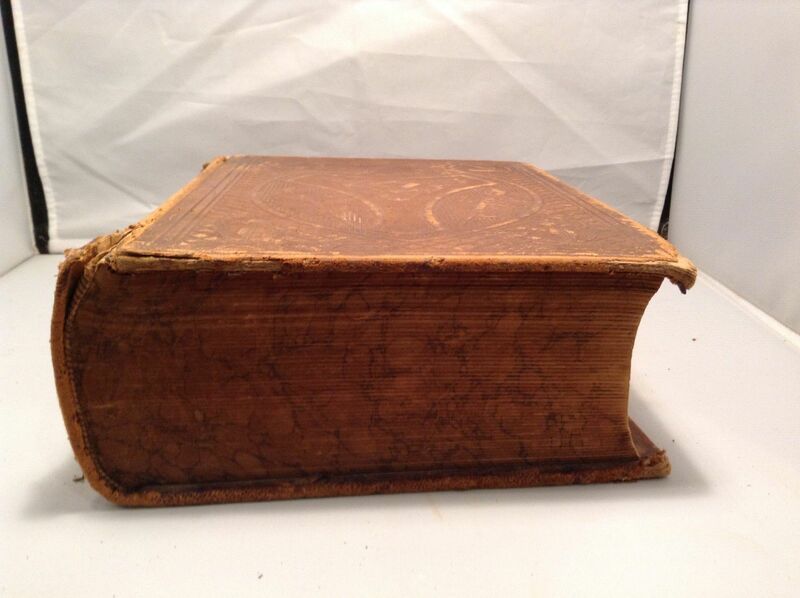 Antique Webster Dictionary, original publishing dated 1859. 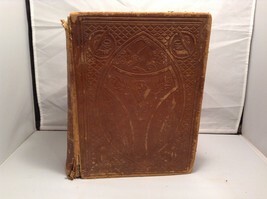 Revised and enlarged edition by George and Charles Merriam and Chauncey A. Goodrich. 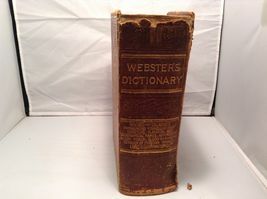 Actual age suspected to be around early 1900's. 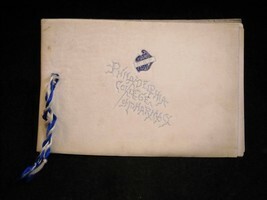 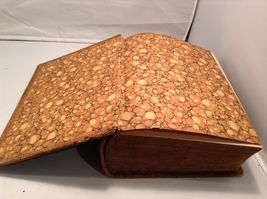 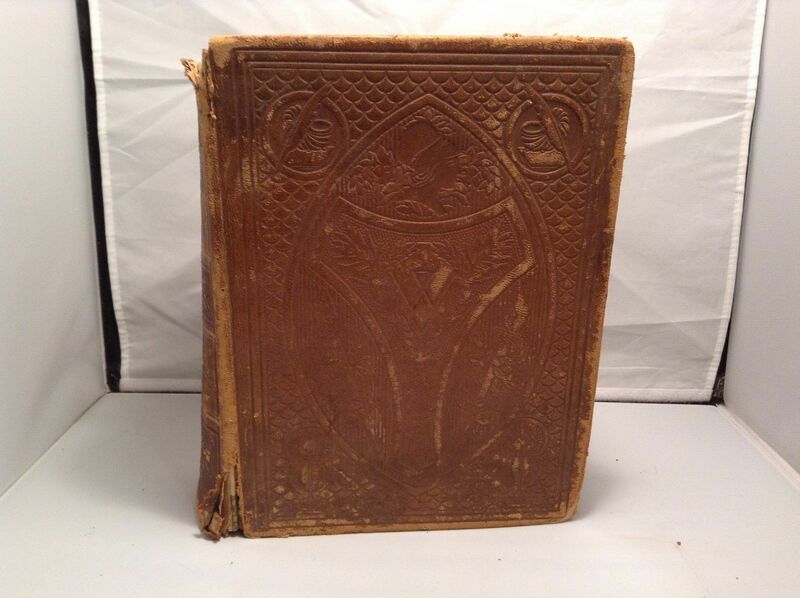 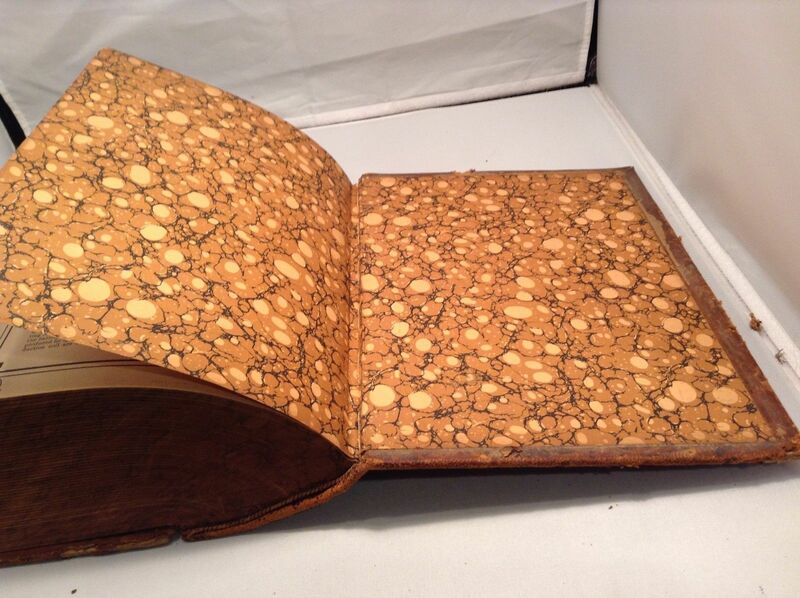 Book is leather-bound with front and back covers having carved designs. Book has some damage and weathering but is otherwise in ok condition! No foxing. 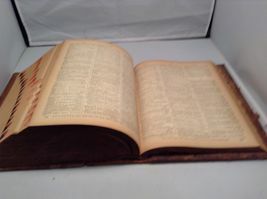 All pages intact.